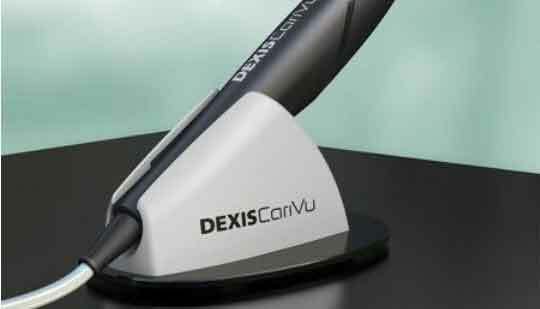 The home of Soft Touch Laser Dentistry— no needles, no drills, virtually no pain..
We are a team of licensed professional committed to providing our patients with the best dental care. We are highly trained and use the latest dental technology to ensure that you get the care and procedures you deserve at a cost you can afford. 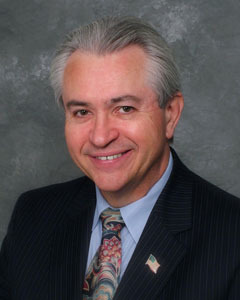 All our procedure are performed in our state-of-the-art office facility located in East Hanover, NJ. Patient health and satisfaction are our top priority, we all take pride and responsibility to ensure your dental procedures go smoothly and get planned around your schedule and needs. Our specialist training and experience lets us treat a wide range of Periodontal Orthodontics and Facial Orthopedics. We invite you to explore our website and find out more about us and our services. We also suggest you check and see what our patients say about us. Contact us for more information or to book your first appointment. Our Staff is made up of a team of dental professionals who will greet each patient in a caring and enthusiastic manner, and treat each patient as an individual. We get to know our patients personally and promise that when you visit us you be provided with a comfortable and pleasant dental experience. We work together to accommodate your specific needs and strive to make your entire experience stress-free. 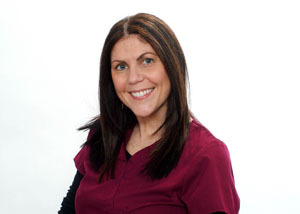 Tricia, a registered dental hygienist, whose gentle touch will leave a smile on your face. 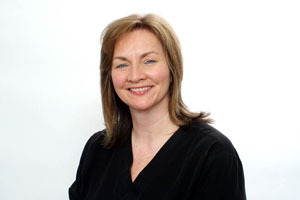 Completing her dozen years in our practice she brings over 22 years experience to our practice and helps to maintain a cheerful environment in our office. Trudy, a team member for the past 12 years, has transitioned from part time Chairside assistant to full time. 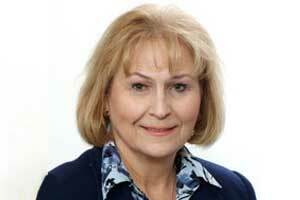 Trudy is a Certified/Registered assistant with 30 years of dental experience. Trudy’s new duties include lab technician duties.